Canada’s minister for the Cannabis Act said Wednesday there is plenty of pot to go around. According to an official report, supply increased for the third consecutive month and represented far more inventory than the country is projected to sell in the coming months. “Building on our considerable experience with medical cannabis, and with 147 Health Canada licensed producers, the data is clear: there remains sufficient supply to meet and exceed existing demand,” read the report. The agency reported that licensed producers had stockpiled 109,236 kilograms of uncured cannabis in December, and estimates that 19,085 kilograms of inventory are ready for market. If this is the case, then the country has nearly 18 times more supply than reported monthly sales as of December. The World Health Organization recommended that cannabis and its resin be removed from the most restrictive category under a 1961 international treaty on drug control. Furthermore, the UN-based agency said that CBD containing less than 0.2 percent THC should not be included under international drug treaties. The report, which has not yet been formally released, must go to the United Nations’ Commission on Narcotic Drugs for a vote which will likely take place in March. Countries such as Russia and China, which have historically been opposed cannabis reforms, are expected to oppose the policy changes. Stocks have been on a tear since the announcement. An Israeli study suggests that cannabis oil can improve symptoms related to autism. According to researchers, more than 80 percent of young patients who were treated with cannabis oil showed moderate to significant improvement. The six-month study, titled, “Real Life Experience of Medical Cannabis Treatment in Autism: Analysis of Safety and Efficacy,” was funded by medical marijuana firm Tikun Olam and performed at Ben-Gurion University in the Negev and Soroka Medical Center in Beersheva. According to the authors, 30 percent of the 188 teenage patients reported significant improvement, while more than half reported moderate improvement. Symptoms related to autism include seizures, tics, depression, restlessness, and rage. The authors of the study are now considering double-blind placebo-controlled trials. Weekend Unlimited Inc. won the ticker symbol “POT” in a lottery held by the Toronto Stock Exchange and the TSX Venture Exchange, along with the Canadian Securities Exchange and the Aequitas NEO Exchange. Since the announcement, the company's stock price has gained more than 137 percent and closed at $0.27 per share on Friday. POT became available in early 2018 when Potash Corp. merged with Agrium Inc. to become Nutrien Ltd., which now trades under ticker NTR. Weekend has operations in both Canada and in the United States. The company’s stock has a current value of just over $28 million. Weekend planned to switch its ticker on the Canadian Securities Exchange from YOLO (an acronym for “you only live once”) to POT as early as Monday. Cannabis poisoning cases on the rise? According to the Quebec Poison Control Centre, reported cases of cannabis poisoning have more than tripled since recreational use was legalized. From October through December, the Centre recorded 89 cases — up from only 25 cases in the previous year. Maude Saint-Onge, director of the Quebec Poison Control Centre, said the rise in cases of cannabis poisoning in the province is significant enough to warrant filing a report with the department of public health. "Right now, it's hard to distinguish whether there is more exposure, more cases of over-intoxication, or simply more people calling because they feel more comfortable now that it's legal," she said. According to a report by CBC, symptoms of cannabis poisoning include elevated heart rate and blood pressure, anxiety, and vomiting, and can result in psychosis. According to Assembly Speaker Carl Heastie, it will likely take New York at least another couple months for lawmakers and Gov. Andrew M. Cuomo to hammer out a bill to legalize adult-use marijuana in the state. The speaker discounted the possibility of legislative leaders coming to an agreement before the state budget is due on March 31. Heastie posted on Twitter, "At this moment the governor's proposal and the Legislature's have differences. We have to reconcile them while at the same time trying to agree on a $177 (billion) budget with all the challenges that presents as well." The proposal unveiled by the governor would create an Office of Cannabis Management to oversee the industry. 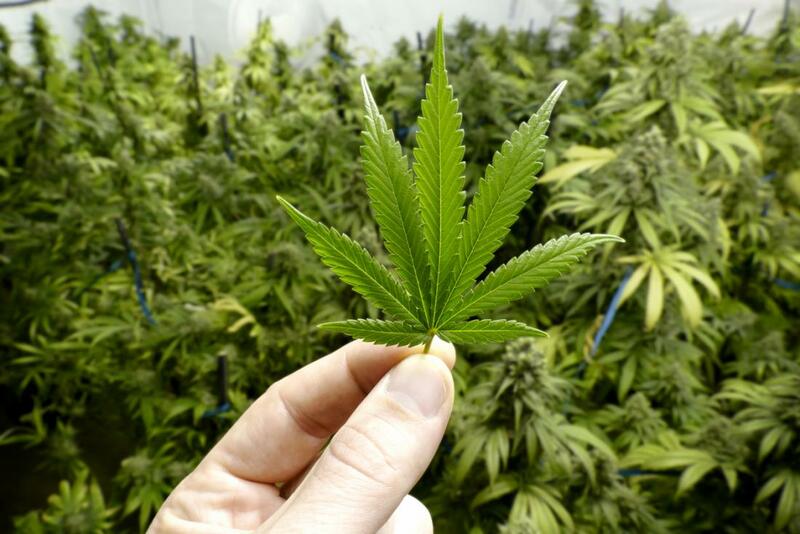 Under the proposal, the number of producers and retail dispensaries would be limited and vertical integration would be prohibited. Oregon is so overstocked with cannabis that supplies could meet consumer demand for the next six and a half years. That is according to the Oregon Liquor Control Commission. A report was submitted to lawmakers last week. The estimate is based on data from three years of production and more than two years of legal sales. The Liquor Control Commission pointed to the unrestricted proliferation of producer licenses as the cause of the surplus. According to the report, licensed producers in the state harvested about 4.4 million pounds of unprocessed marijuana in 2018. Oversupply has drastically driven down the cost of marijuana in the state with prices dropping to less than $5/gram last year, half of the going rate in 2016. In Michigan, six batches of medical marijuana accounting for more than 50 pounds of product have failed testing since January raising concern among industry and health experts. The products were recalled in January from dispensaries in Detroit, Lansing, Jackson, Kalamazoo, and Ypsilanti. Chemical residue, E. coli, arsenic, cadmium, and salmonella are among the contaminants found in the products. According to the state, the majority of products that failed testing were caregiver grown. 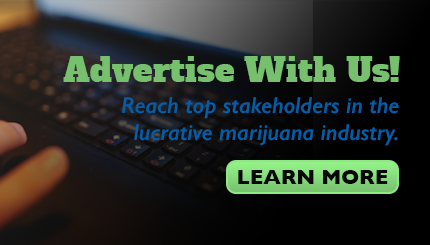 To meet an industry shortage, the state Medical Marihuana Licensing Board approved a resolution back in mid-January allowing licensed facilities to purchase products from caregivers through March 31 while newly licensed growers prepare their first harvests.